Whenever we take a new type of drug, it is important for us to know every single detail about it. This is to prevent any unwanted side effects that may occur in the future. Some drugs are prohibited to some types of persons, most especially those who have allergies towards them. Gabapentin, most famous for the brands Horizant or Neurontin, is a prescription anticonvulsant. Doctors prescribe it to treat, prevent, or control seizures alongside other drugs. Some doctors also prescribe it for those that suffer nerve pain brought about by shingles in adults. Just like any other drug, Gabapentin can result in various side effects when misused. 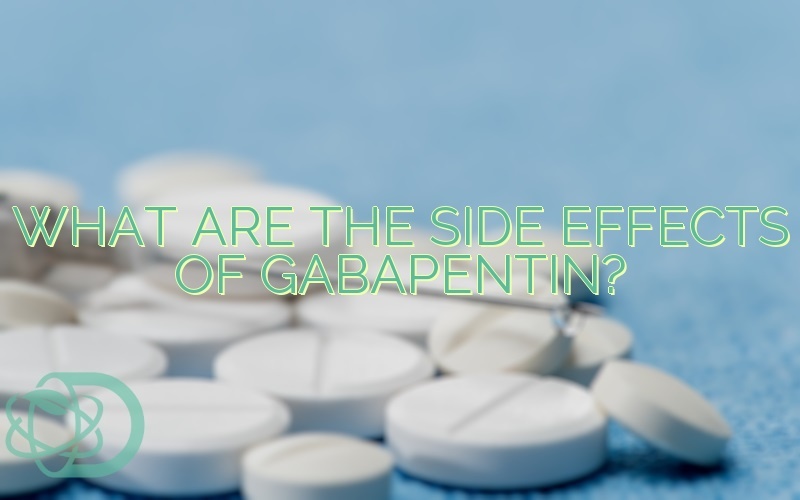 Here is a look at the most common side effect Gabapentin users have reported. Headache: patients may experience some throbbing pain as the drug reaches the brain. Sudden changes in the chemistry of the user’s brain are the primary cause of this. Irritable Bowel Movement: some patients report that taking the drug on an empty stomach may result to stomach pain, indigestion, constipation, or diarrhea. Ataxia: more commonly known as clumsiness. It results in a lack of coordination between our voluntary muscles. It is best to ask Gabapentin users to take a seat during the first hours of taking the drug. Tremors: uncontrollable rhythmic muscle contractions that may occur in one or more body parts. 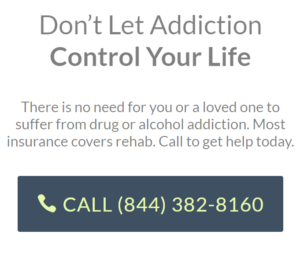 Overdose: using the drug beyond the prescribed amount increases the risk of overdose. 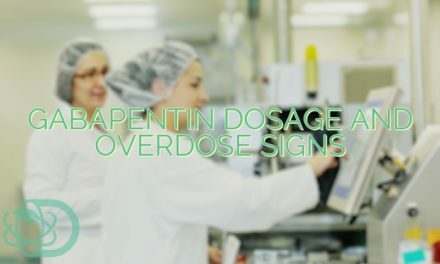 It is worth noting that there have been reports of deaths due to Gabapentin overdose. Taking the drug alcohol also increases the risk of overdose. Allergic Reactions: Before using Gabapentin ask your doctor to advise you on how to assure that you are not allergic to the drug. People with seizure can receive many benefits from taking Gabapentin. However, one must always take precautions to avoid experiencing the adverse effects of the drug. Remember to always consult your doctor before taking any new medications. Jeffrey K Aronson (4 March 2014). Side Effects of Drugs Annual: A worldwide yearly survey of new data in adverse drug reactions. Newnes. p. 137. ISBN 978-0-444-62636-3. Smith, B. H. (2012). Substance misuse of gabapentin. The British Journal of General Practice, 601. PreviousShould You Mix Tramadol And Alcohol? NextCan You Get High On Gabapentin? 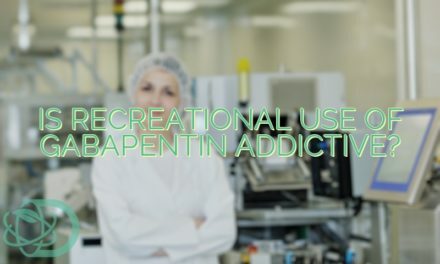 Is Recreational Use of Gabapentin Addictive? 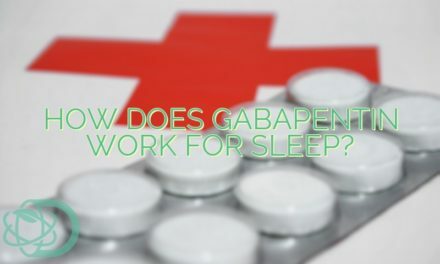 How Does Gabapentin Work For Sleep? 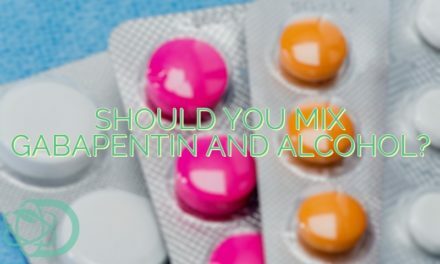 Should You Mix Gabapentin And Alcohol?